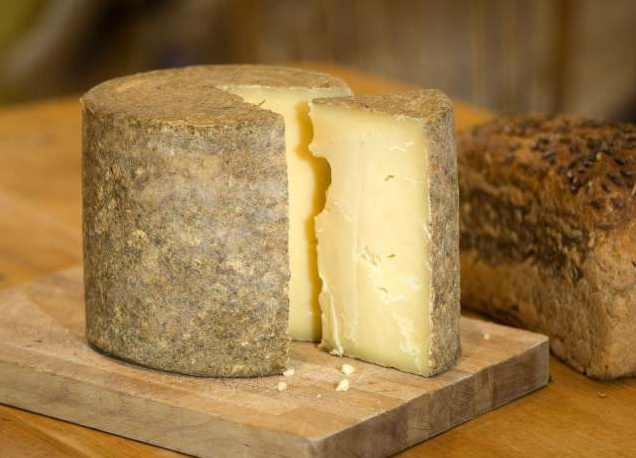 Whole baby version of our Lincolnshire Poacher matured for at least 14 months. Our smaller cheeses have the characteristic Lincolnshire Poacher flavours with, if anything a slightly earthier taste. Inevitably, as it is a smaller cheese, it has a slightly drier texture. Subtly different from our cut cheeses, but a great cheese in its own right and worthy of any cheese board.